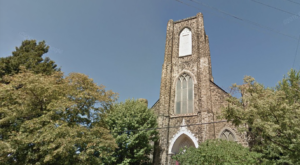 Local churches offer an incredible glimpse into an often forgotten piece of Cleveland’s past. 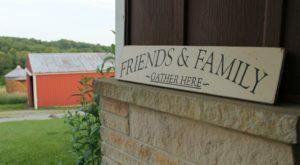 Churches and cathedrals tell the stories of some of our earliest residents, and they reveal where many local immigrants came from. Not only do they capture a certain sort of heavenly beauty, but these incredible edifices are also something of a living time capsule. 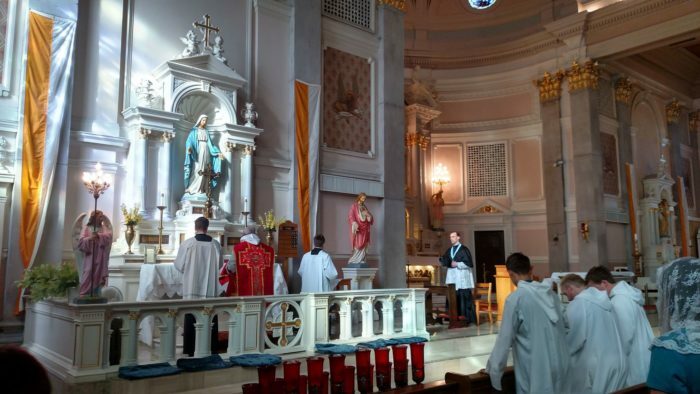 A few Cleveland churches are unlike any other in the nation, and this one Hungarian church has a history worthy of exploration. St. Elizabeth of Hungary Catholic Church towers over the land, with its bright limestone exterior contrasting brilliantly against the surrounding landscape. 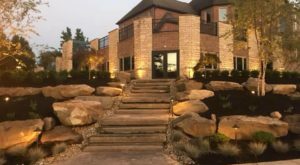 Located at 9016 Buckeye Rd. in Cleveland, this stunning structure captures the interest of all who encounter it. 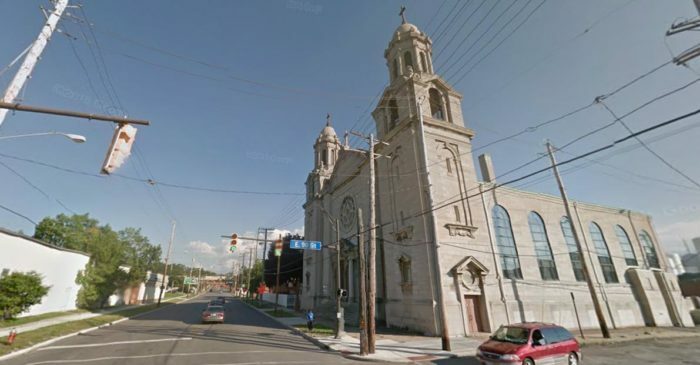 Such a structure is something straight out of Italy... how did it come to be in Cleveland? Inside and out, this lovely edifice features Gothic Revival and Baroque Revival elements inspired by Sant'Agnese in Agone in Rome. It was designed by Emile Uhlrich, and his early creations reveal the Roman influence in his modern design. 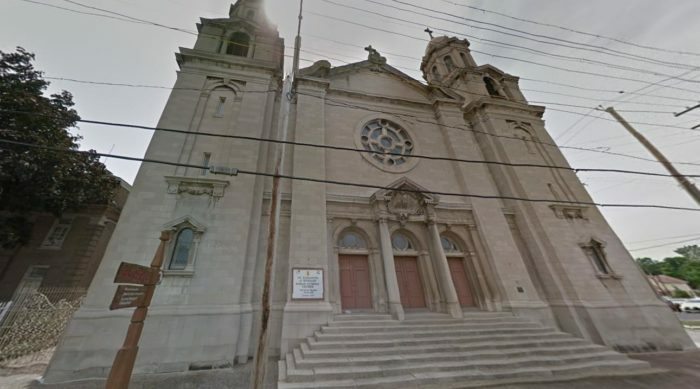 It took four years to build and houses the first ethnic parish established for Hungarians in the entire nation. 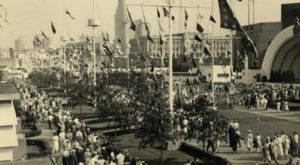 This structure replaced an earlier building that was completed in 1893 and removed in 1917. 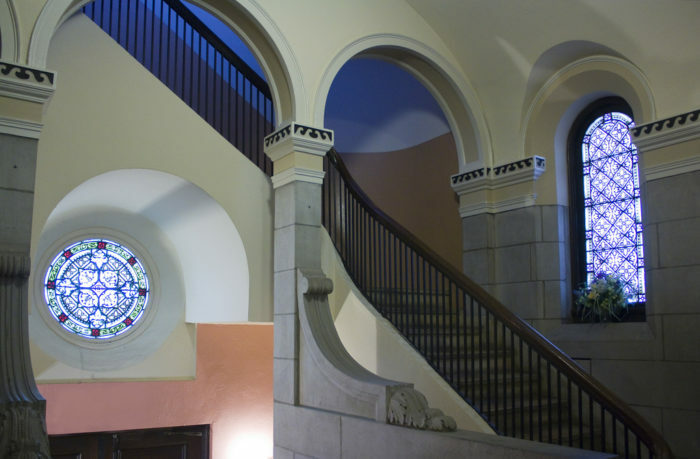 From 1918 to 1922, this structure was constructed with attention to every fine detail. 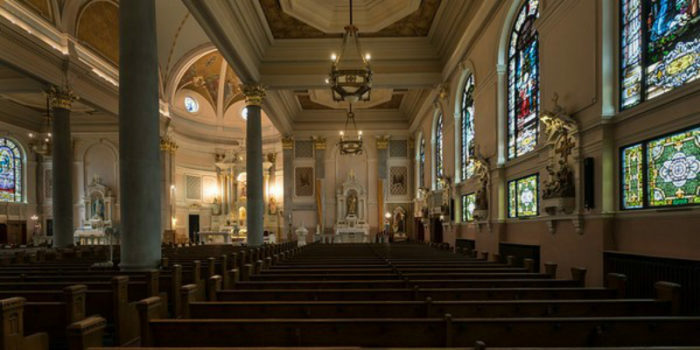 Early Hungarian Catholics worshiped at an east-side Slovakian parish, but as immigration increased, they found a need to establish their own parish. Early members worked to distribute a parish newspaper in Hungarian, and readership stretched across the United States and even into Hungary. 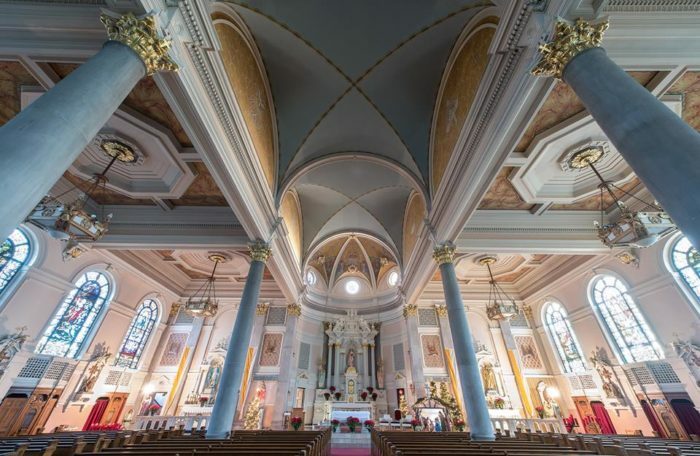 Topped with cupolas and adorned with stunning stained glass elements, the end result was a Roman Catholic church that effortlessly captured a little piece of heaven. The parish's first priest, Fr. Charles Boehm, became the first Hungarian Catholic priest in the United States when he arrived in 1892. When communism fell in Europe in the 1990s, immigration to the United States increased once again. 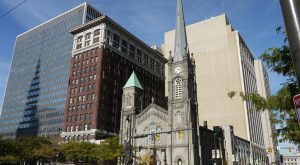 This church and its surrounding community made Cleveland an attractive destination for Hungarian families. 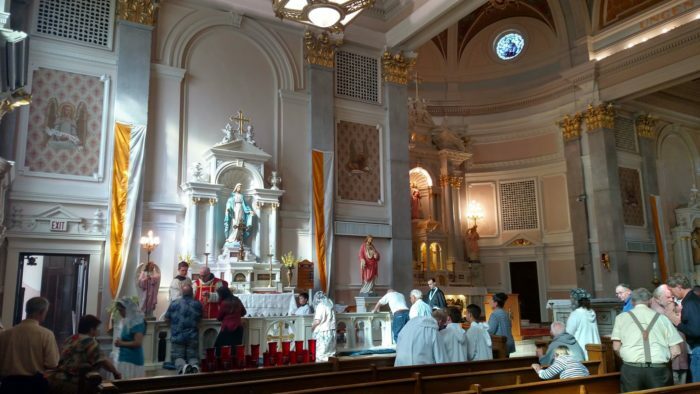 The church continues to thrive to this day, hosting weekend mass each Sunday at 9:30 a.m.
You can find a mass schedule here. 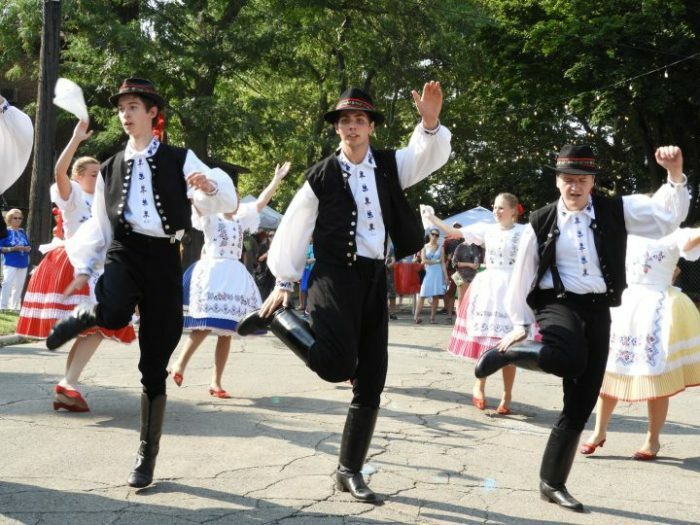 The parish continues to celebrate its ethnic roots, particularly during their annual St. Stephen Day Hungarian Festival. August brings endless festivities to Cleveland. 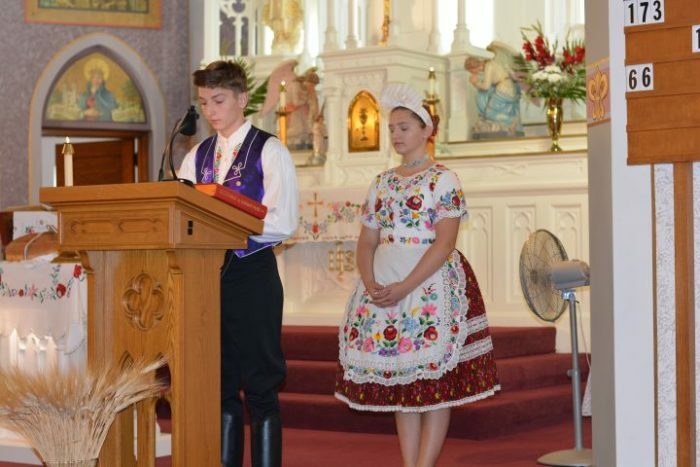 At Saint Emeric Roman Catholic Church, another Hungarian church, St. Stephen Day brings celebrations of culture in the forms of dance, music, crafts, and cooking as these two parishes work together to celebrate their shared history. 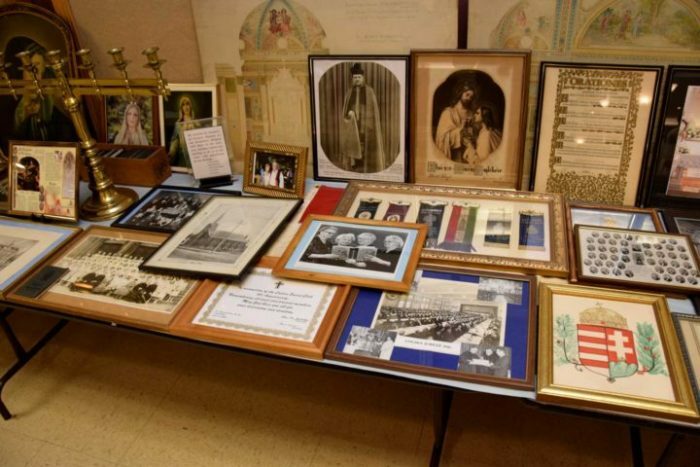 And the church even maintains a darling little museum that offers a glimpse into its history. Before you visit, this virtual tour will inspire your imagination. Beauty, culture, and religion combine in this church in a way that is downright magical. 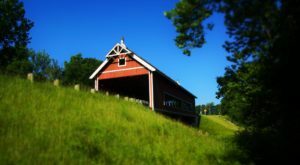 It's almost hard to believe that such a place truly exists in our hometown. 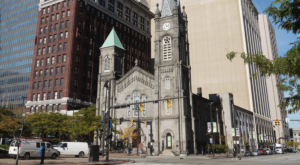 Cleveland comes with an incredible history, and much of that is preserved in our churches and cathedrals. Where did your family come from? Did they attend services at a local church? 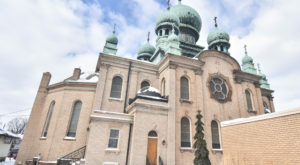 If this architecture inspires you, you’re sure to adore the lovely Russian Orthodox church hidden in Cleveland’s Tremont neighborhood.